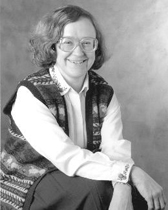 Deborah Brown has been teaching introductory physics at Northwestern since 1984. She has also served as an adviser in the College of Arts and Sciences. 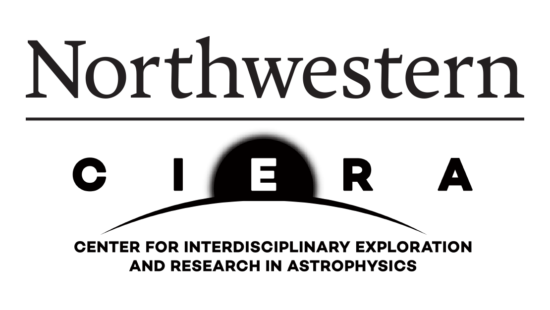 Recently she has turned her attention to incorporating the latest ideas in concept-based teaching into Northwestern’s introductory physics classes for engineers and premedical students, including the use of undergraduate peer instructors. Brown’s research interests lie in the area of theoretical astrophysics.